.... The primary argument of the book is that contemporary Christians need to rediscover the historic foundations of the Christian faith by revisiting the Apostles' Creed, the Lord's Prayer, and the Ten Commandments. 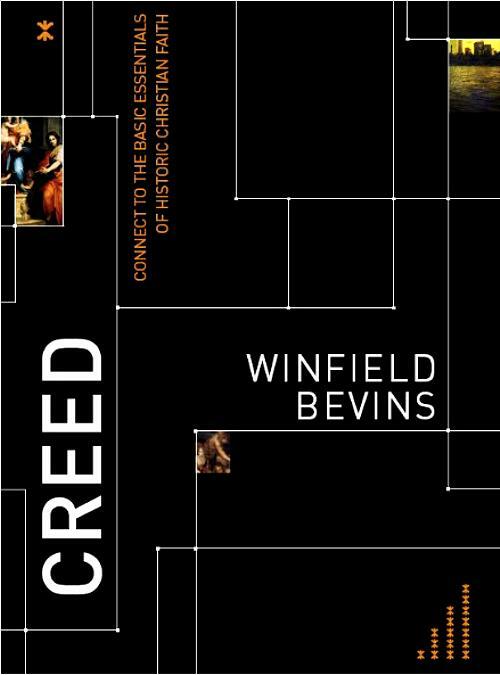 Bevins reminds us, "The Apostles' Creed addresses the doctrinal foundation, the Ten Commandments address the ethical foundation, and the Lord's Prayer addresses the spiritual foundation. When the doctrinal, ethical, and spiritual dimensions are woven together, they offer us a balanced model for the Christian life. These three summarize the heart of Christianity and offer us a glimpse of the Christian faith as a whole." Early Christian teaching is simple and uncluttered; it cuts through the complexities of culturized Christianity and allows what is primary and essential to surface. Christianity wasn't invented yesterday and the church is much larger than one denomination or nationality. These three standards — the Apostles' Creed, the Lord's Prayer, and the Ten Commandments — have been used as a sturdy foundation for discipleship and doctrine for nearly two thousand years. If they were essential for the early generation of believers, shouldn't they be important to us as well? Why should we reinvent the wheel?